After weeks of speculation, Jody Wilson-Raybould announced over Twitter that Prime Minister Trudeau has removed her from the federal Liberal caucus and revoked her nomination as the Liberal candidate for the riding of Vancouver-Granville. It will have to be as either an independent or under another party, should Wilson-Raybould seek office in the upcoming federal election. Jane Philpott, the former President of the Treasury Board who resigned from Cabinet two weeks ago, was also removed. Caucus has been in turmoil since Wilson-Raybould started a firestorm by resigning from Cabinet several weeks ago, marking the beginning of the SNC-Lavalin affair. Since then, Wilson-Raybould has testified in front of the Justice Committee that she was subjected to improper political interference in her role as Attorney General from the highest officials in government, including from the Prime Minister himself. Caucus and Liberal pundits became increasingly uneasy when Wilson-Raybould revealed that she had taped a conversation between herself and the former Clerk of the Privy Council, Michael Wernick, corroborating statements she made in her committee hearing. Wilson-Raybould and Philpott both repeatedly stated that they wished to stay in the Liberal Party. But yesterday, caucus members took the decision into their own hands. It is now clear that Liberal caucus members have had enough. Undoubtedly, they feel stung that their former colleague is being praised nation-wide for her actions, which they rightfully see as threatening their chances at re-election. The Liberals have now slipped behind the Conservatives in the polls, with 36% to 32%. 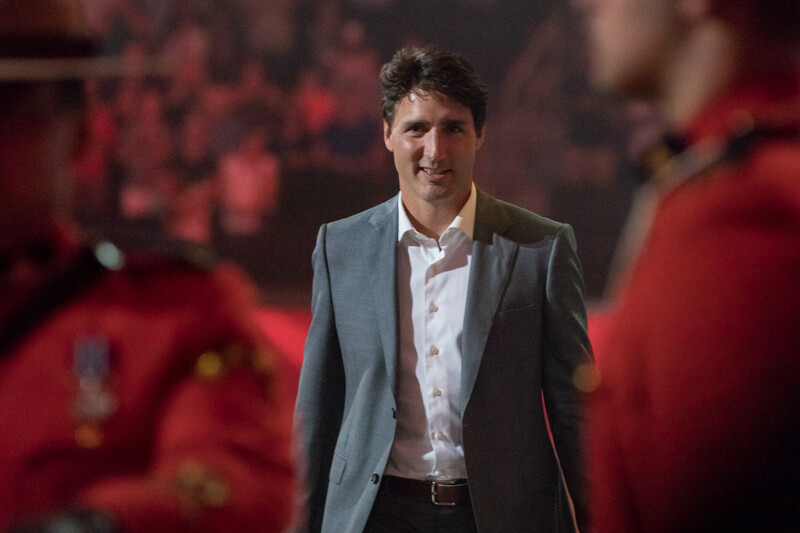 Even more irritating for caucus members, the party had previously held a comfortable lead over the Tories for most of the past year; their numbers only began to dip in late February when the SNC-Lavalin story broke. Most would have predicted an easy path to a second majority government earlier this year. Now, it seems much further out of grasp. The reality is that SNC-Lavalin hurts the re-election chances of many Liberal MPs in competitive ridings. Had Wilson-Raybould run under the Liberal banner, she would likely have been re-elected as a hero in her riding of Vancouver-Grenville. Other MPs would not have been so lucky. Ultimately, any further evidence made by Wilson-Raybould will continue to drag the Liberal party as a whole through the mud, whether she intends to or not. Love it or hate it, party discipline has long been the status quo in Canadian politics. It is rare to deviate from your party on a vote – no matter how minor the issue – much less to publicly contradict the leader of your party and accuse them of wrongdoing. That Wilson-Raybould and Philpott have been doing so for the past weeks, with little to be done in the way of disciplining them, no doubt rankled many members of the party. And for Trudeau, it set a worrying precedent. Might Wilson-Raybould and Philpott tempt other members to speak out against party leadership? If he allows her to continue to demonstrate public disloyalty with impunity, would other members become resentful and reckless? It seems that Trudeau wasn’t willing to take the risk. While his decision may have quelled caucus, it has so far been poorly received by the public, who will now harbour deep doubts about the party’s commitment to transparency and change. It’s also worth noting that this move may have unintended consequences for Trudeau and the party. It’s possible that Wilson-Raybould and Philpott have shown restraint in what they’ve revealed about SNC-Lavalin, intending to stay in caucus and hoping to see the Liberals re-elected. Now, all bets are off, and the two have little incentive to defend the party in public. Ultimately, it was between the devil and the deep blue sea for Trudeau: cast out the dissenters to maintain caucus unity, or keep his friends close and his enemies closer for the sake of optics. Trudeau has made the difficult decision. In a statement after the decision was announced, he said “The next election is around the corner and the stakes are high. Canadians are facing a clear choice.” We’ll just have to wait until October to see what voters decide.